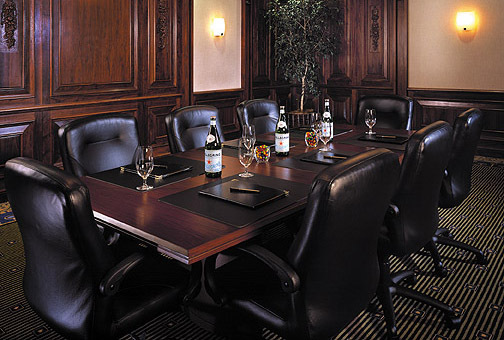 Provides support to Room Attendants to include but not limited to linen and terry replenishment, garbage removal, and assistance in obtaining necessary supplies in order to effectively clean guest rooms. 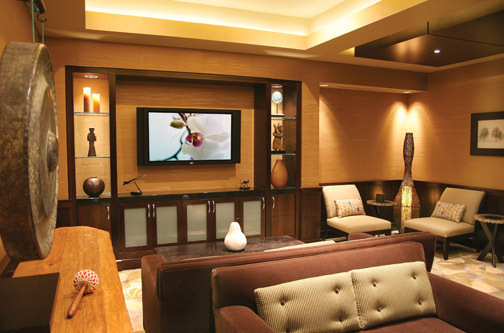 Maintain guest room hallways and elevators in a clean and well-maintained manner. 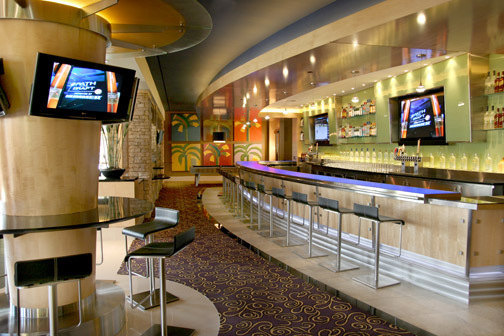 Maintain clean and well organized service hallways and ice machine landings. 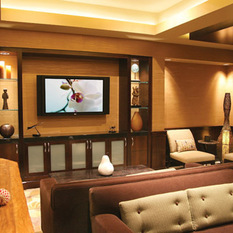 Duties also involve guest requests and deliveries to rooms. 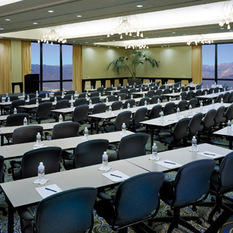 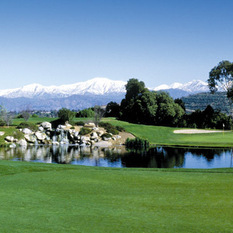 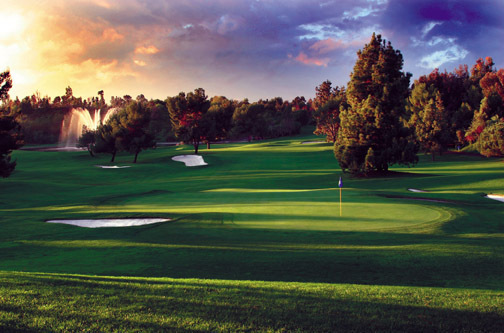 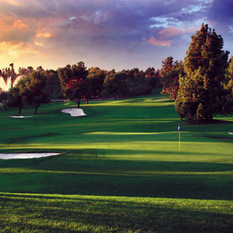 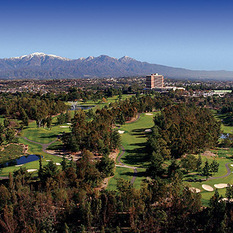 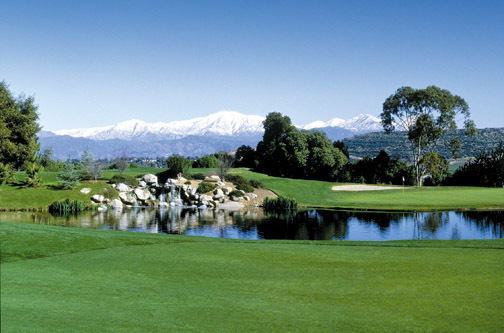 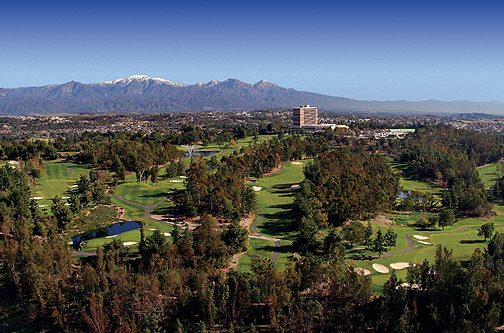 Pacific Palms Resort is the only full-service luxury golf and conference resort of its kind in Los Angeles County. 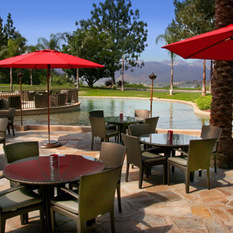 Our glorious hilltop location set against the majestic San Gabriel Valley Mountains and many guest activities and on-site entertainment makes Pacific Palms Resort unique even in the Los Angeles resort and spa hotel circle. 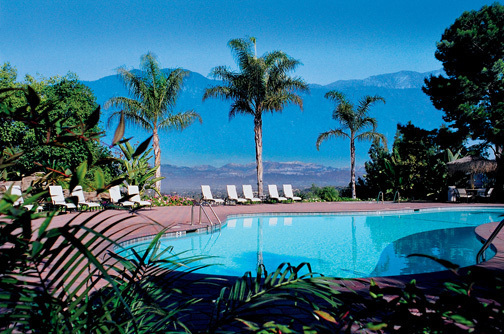 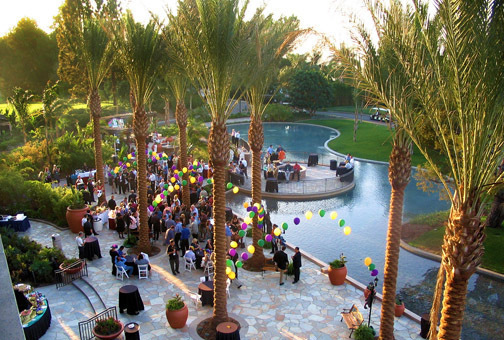 At 650 acres, Pacific Palms Resort is one of the largest hotels within Southern California. 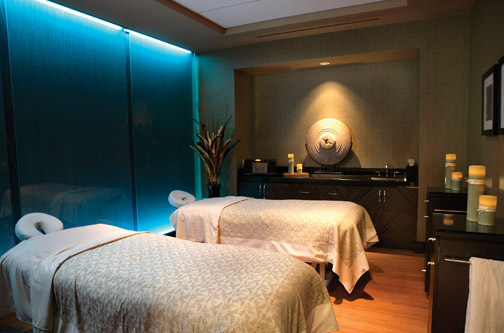 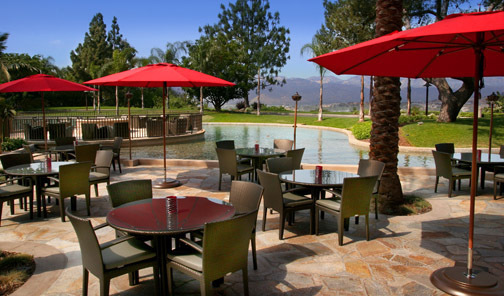 Here you can find fabulous fireside dining overlooking Celebration Lake, a new spa and fitness center, and our famous 4-star, 36-hole Industry Hills Golf Club. 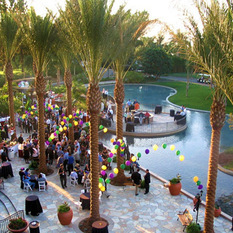 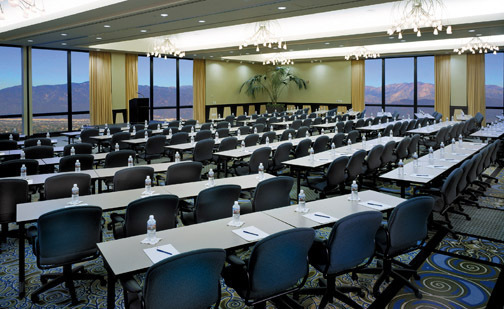 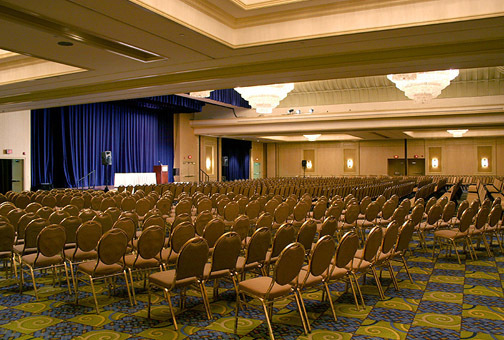 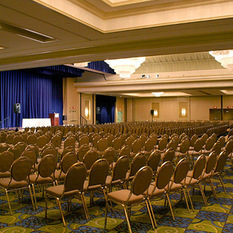 Our resort is also no stranger to exceeding event planners’ expectations with conferences, meetings, and weddings. 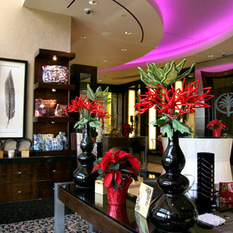 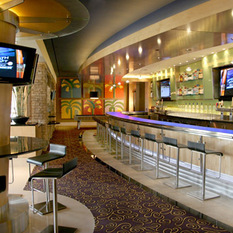 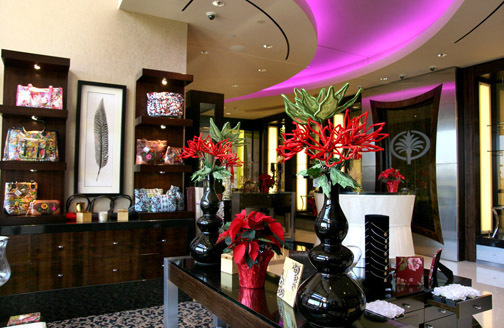 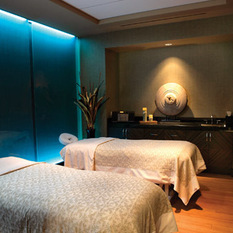 We also take pride in our 292 rooms and public areas. 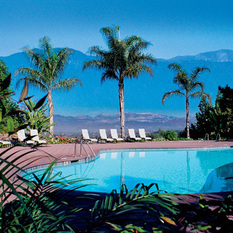 All rooms are beautifully appointed with fine furnishings and include stunning views from the balconies. 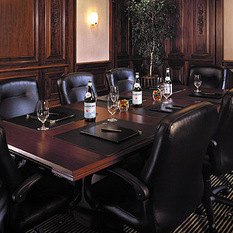 Also enjoy complimentary self-parking and Wi-Fi in guestrooms and public areas.